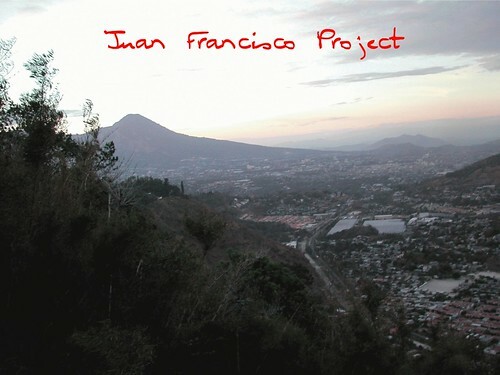 Juan Francisco Menendez cultivates a wondrous and lasting coffee gift with this crop. High elevation, volcanic soil, and the unique fermentation create a distinctive cup. Sweet sugar/molasses aromatics, apricot, peach, and tropical fruit in the cup –lingering spice finish as it cools. Truly unique for El Salvador coffee.